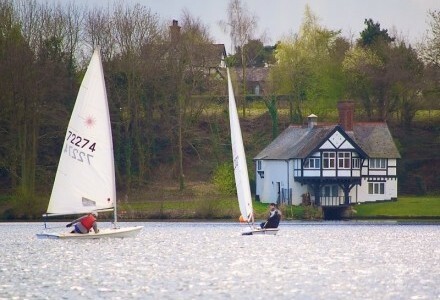 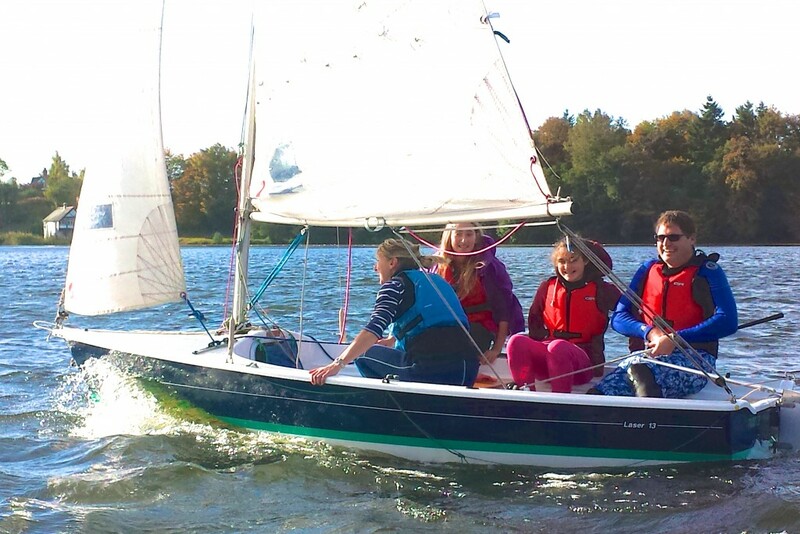 We are a small, but very friendly, sailing club based at Colemere, a lake close to Ellesmere, in North Shropshire, UK. Owning a wide range of dinghies, our members are able to leave their boats in a secure area adjacent to the water. 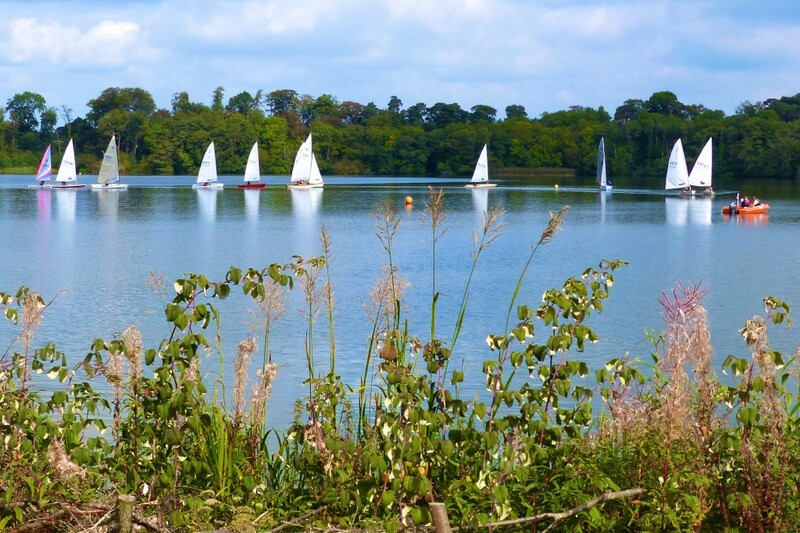 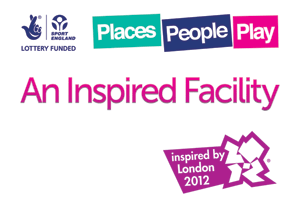 Pictured here, our beautiful clubhouse contains changing rooms, showers, a small kitchen and a club-room.